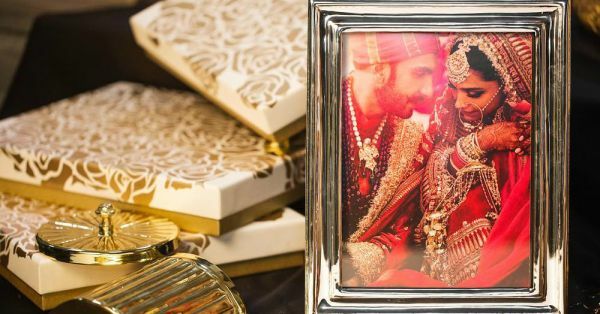 Deepika & Ranveer's Thank You Gifts Make Us Wish We Were A Part Of The Shaadi Brigade Too! DeepVeer just had the wedding of the year in Lake Como on 14-15 November. Since it was them, everything about their wedding was so royal and gorgeous - from the location to the couple's outfits to the official pictures that were released a day later. It was all so dreamy and beautiful that we couldn't help but wish that we were invited too! And when we found out about the wedding favours the couple gave to the guests, we had another reason to be upset over not being invited! The caption by Code Silver, who made the frames said, "Beauty is in minimalism, but that’s also what’s challenging! It was a pleasure fabricating Deepika Padukone & Ranveer Singh’s wedding giveaways! 💕. P.S. - the picture inside the frame is only for representative purpose. They were otherwise presented with handwritten notes by the duo. 💕"
But wait! Did you think that was all? The newlyweds had more in store for their guests and it was something we all love - gold and silver Needledust juttis! 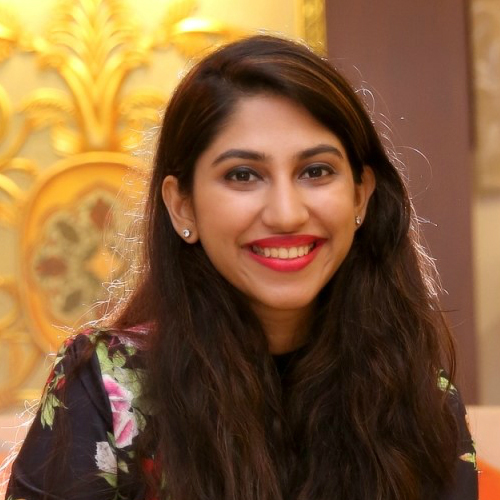 Here's what the Needledust team had to say about the wedding favours - "Deepika specially selected the designs and the packaging of the special potlis created for Forever Love and Mayfair juttis by Needledust. These lovely tokens of love were for loved ones attending the functions. They were packed in Silver and Gold organza potlis with sari tie-ups." Have a look! The fact that Deepika even personally chose the potlis in which the juttis had to be wrapped just goes to show how much care and effort went into organising the wedding. We really do love DP a little more for this!